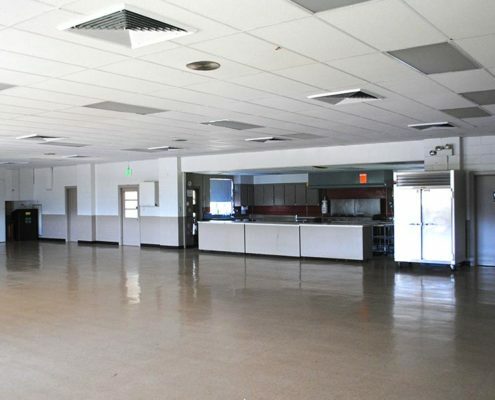 A full-service industrial-quality kitchen with storage, mechanical rooms, bathrooms with showers. A ‘show office’ is also available. 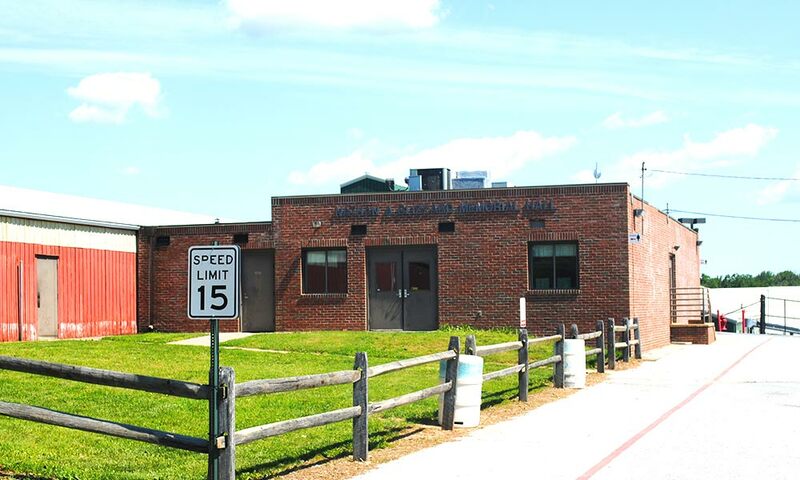 The DANELE SHIPLEY MEMORIAL ARENA is a stunning, state-of-the-art, multi-purpose arena designed to host a wide variety of events. 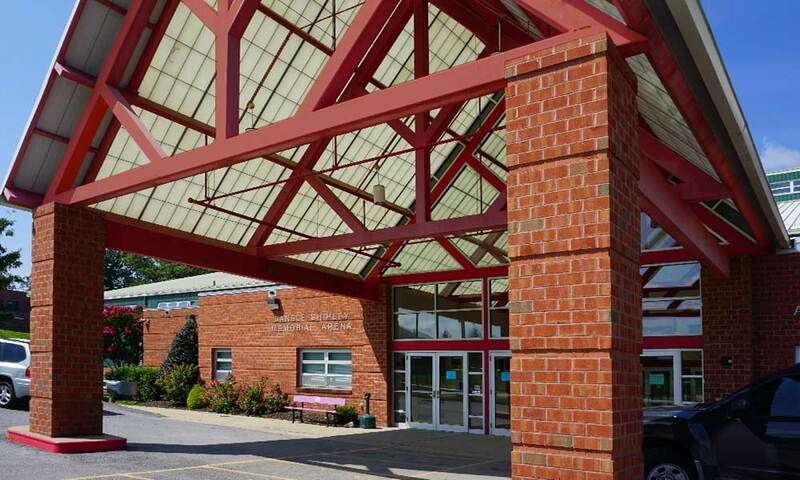 This facility is 350 feet long by 150 feet wide; over 60,000 square feet when the vestibule and offices are considered. Its modern clearspan construction guarantees that all seats are great ones – all events will be easily accomodated – and that all our visitors will have a terrific time. 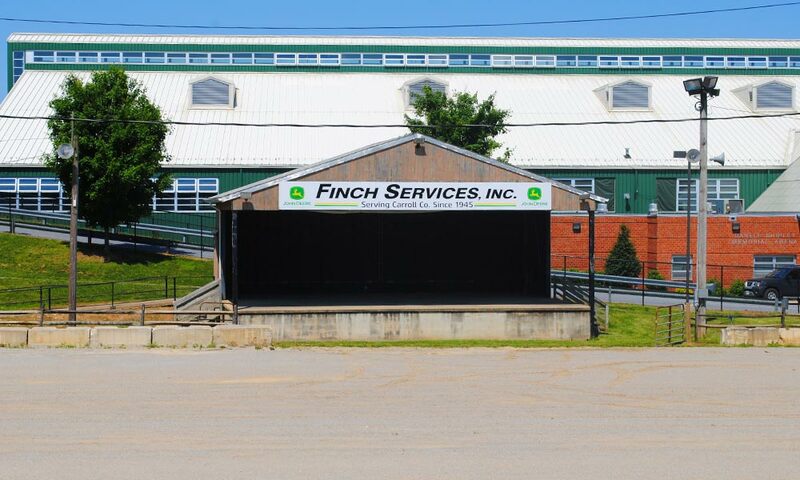 The very best in operational systems – including wireless sound throughout, 110V height-adjustable electric troughs for endless power configurations and air-handling systems – keep both our guests and various livestock comfortable; making the Arena THE place for your next event. 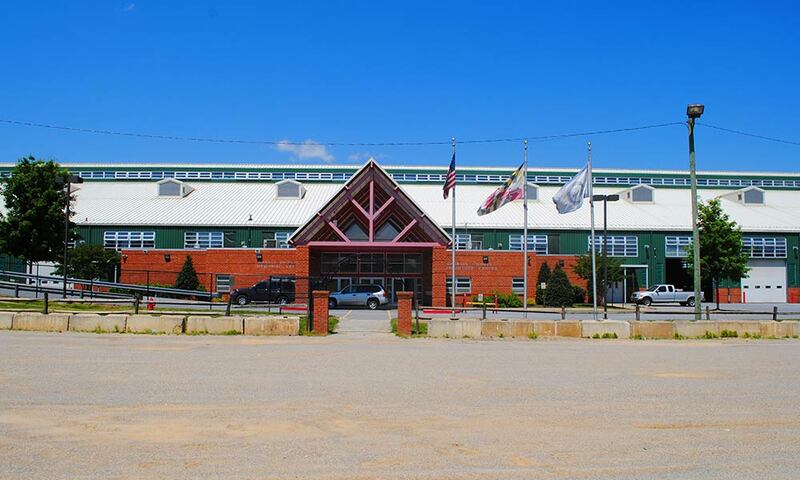 The center “jewel” of the Ag Center facilities, the Shipley Arena is perfectly suited for equestrian and canine events, trade shows, entertainment and sporting events of all kinds, large meetings, car shows, bull roasts and receptions, craft fairs, home and garden shows, sports shows, bull riding events and rodeos. 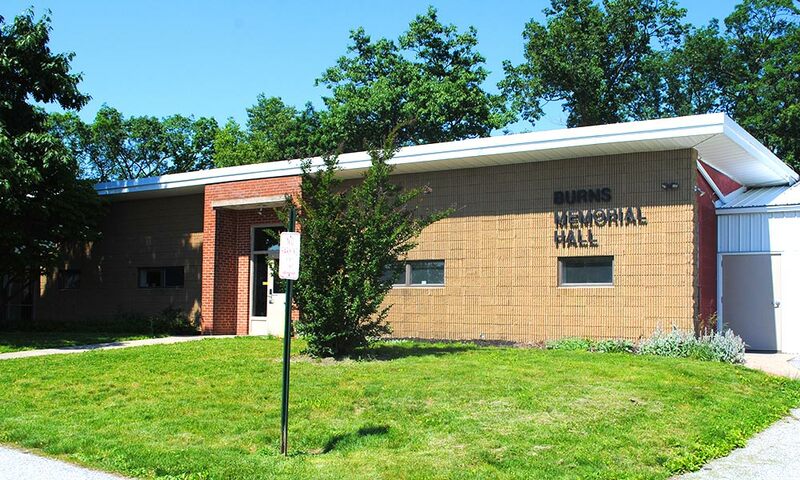 BURNS MEMORIAL HALL can be configured as a meeting or dining facility. 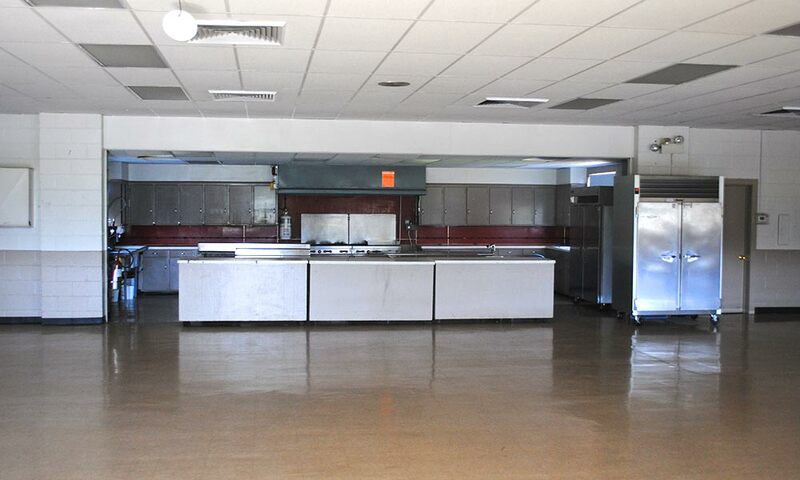 It can hold 200 people and is equiped with its own fully-functional kitchen. 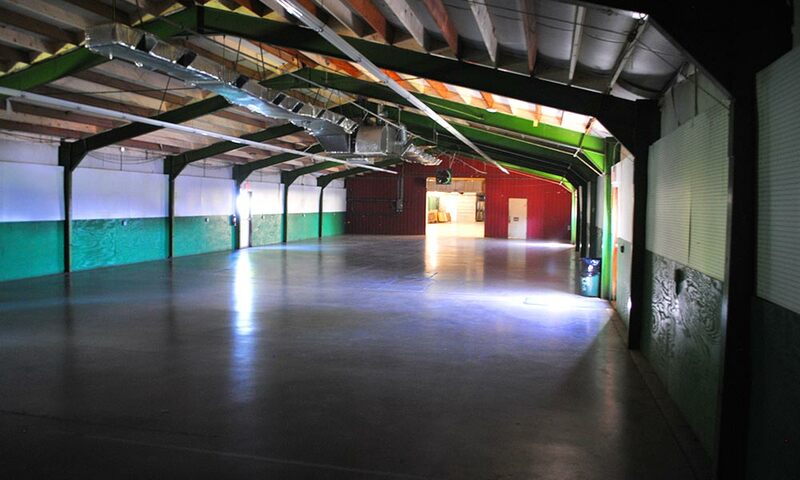 The hall is used for meetings, dinners, receptions, and parties, as well as many other events. 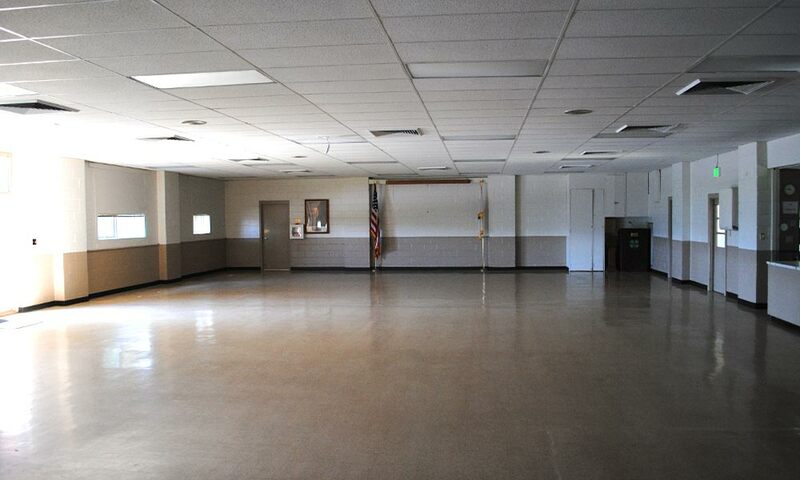 Directly adjacent to the hall is a breezeway area that can also be rented for a variety of uses. 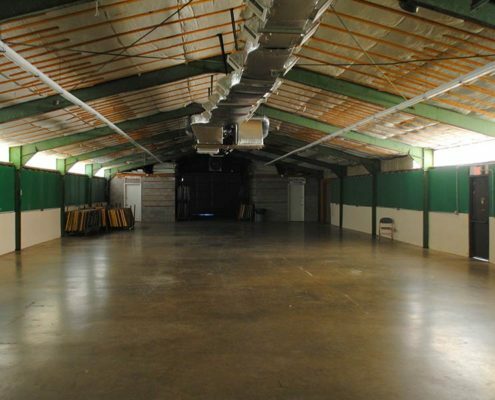 Three other buildings are available at the Carroll County Agricultural Center providing versatility in housing events of different sizes. 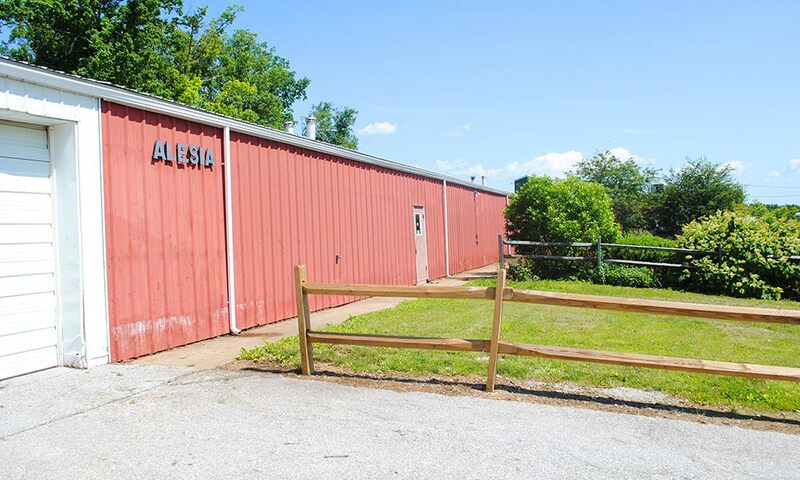 The ALESIA and MEDFORD BUILDINGS can hold 250 people each for a variety of events. These buildings are adjacent to one another and can be opened to create one long building. 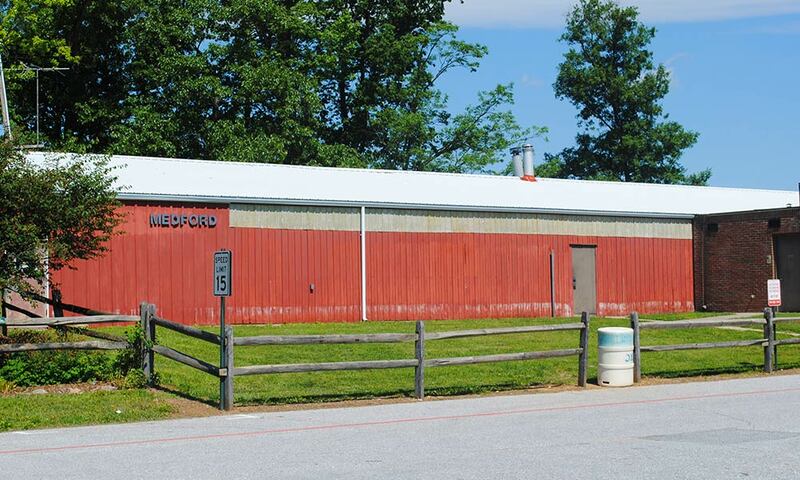 The BLIZZARD BUILDING is attached to the MEDFORD BUILDING, can hold approximately 80 people and is air-conditioned. 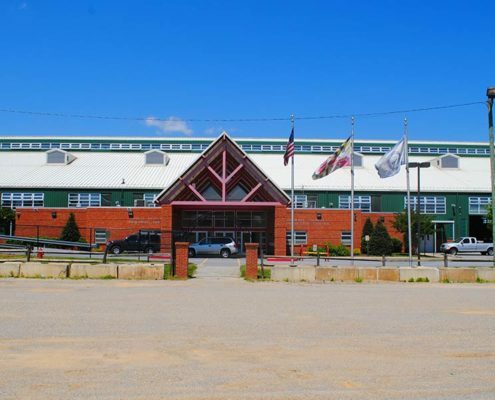 These uniquely adaptable buildings are home to the Famers Market, craft shows, dog shows, toy and train shows, etc. 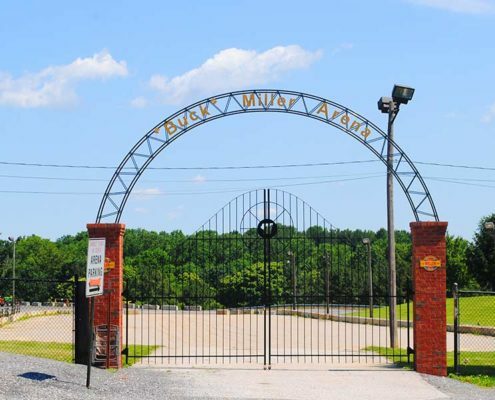 An outdoor riding ring is available at the Carroll County Agricultural Center, making it a good location for horse shows. The horse ring can be kept as one large area or divided into two smaller rings. Both rings can be entirely fenced in and have hills on either side, providing stadium-like seating for spectators. The outdoor stage is a covered, ampitheater-like facility. The horse ring can also be used as a “lawn seating” area for concerts. This has been done for numerous events. 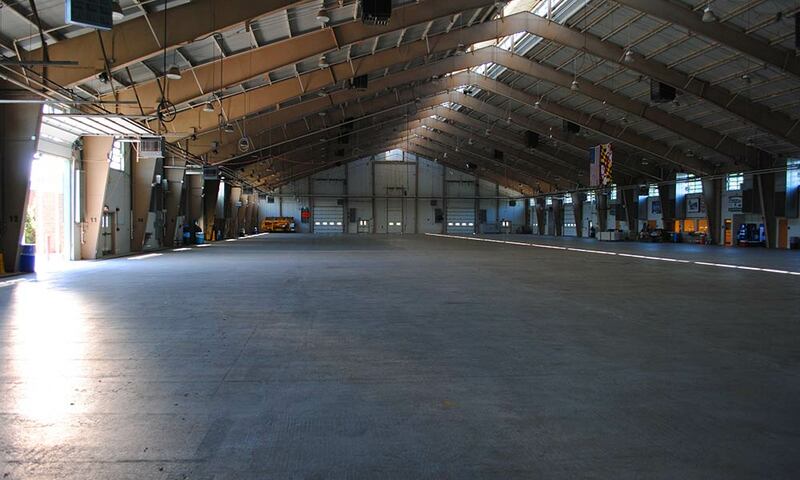 The stage has ample room for bands and has been used by both the Dixie Chicks and Lonestar among many other acts. 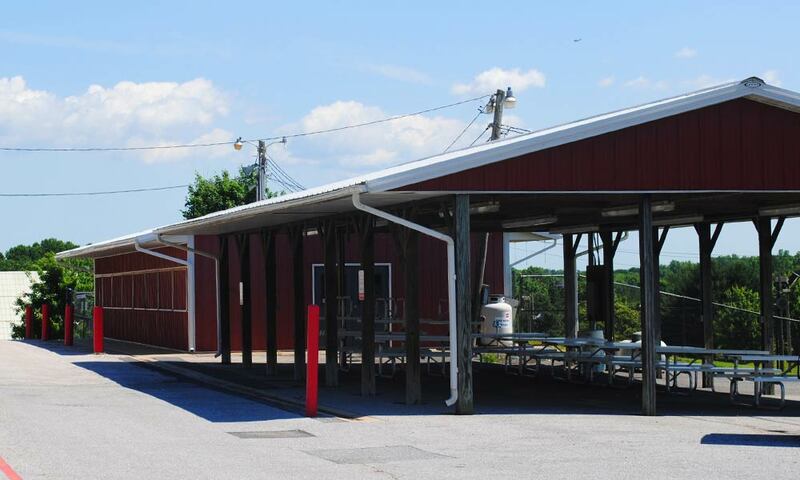 A large grass area is available for rent at the Agricultural Center. 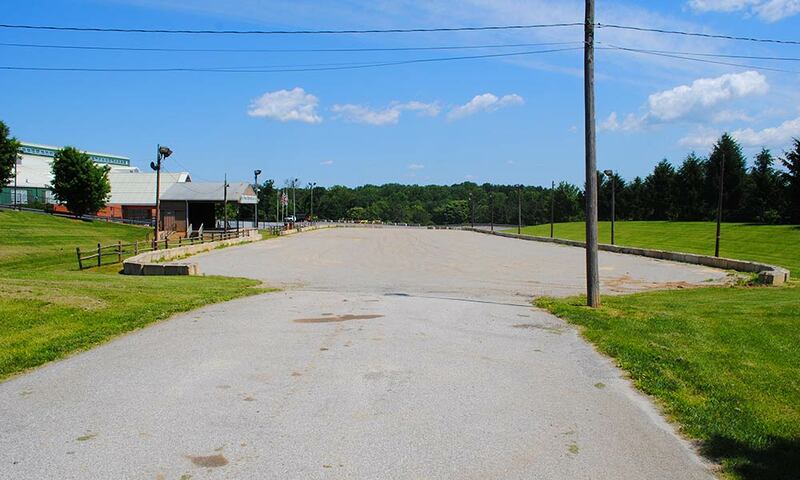 This area is also used as a parking lot, but has also been used for many other activities, such as dog shows and displays, sporting events and circuses. 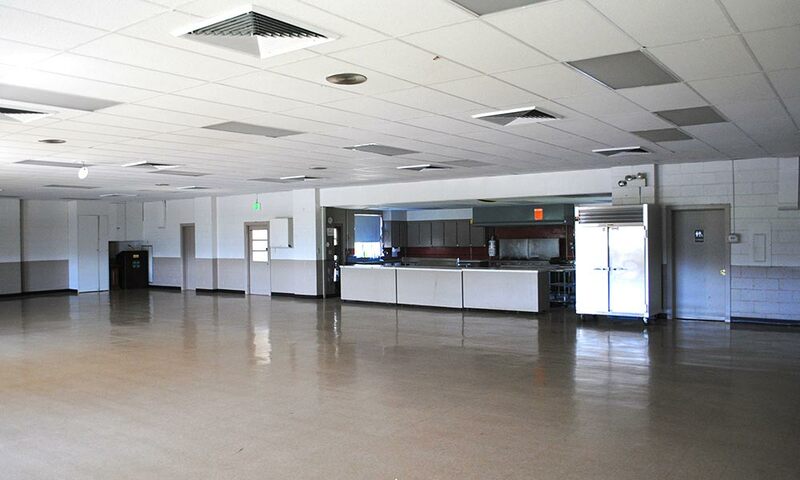 The concession building is available for rent when prepared food is required for an event. 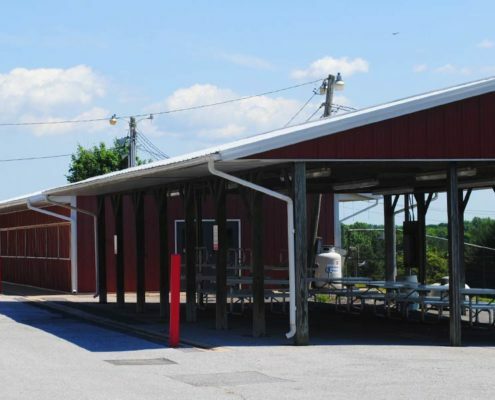 The large red concession building has serving windows on both sides and is equipped with a refrigerator, freezer, stove, sinks, and electrical outlets. 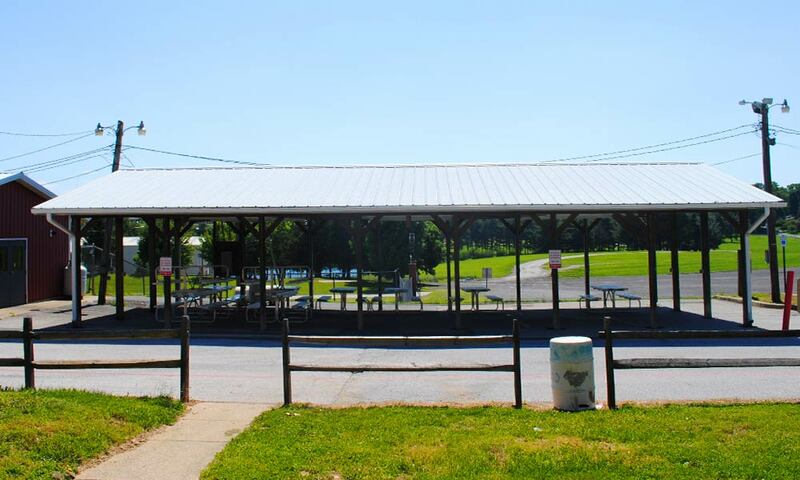 An adjacent outdoor pavilion is also available for picnics and other events. 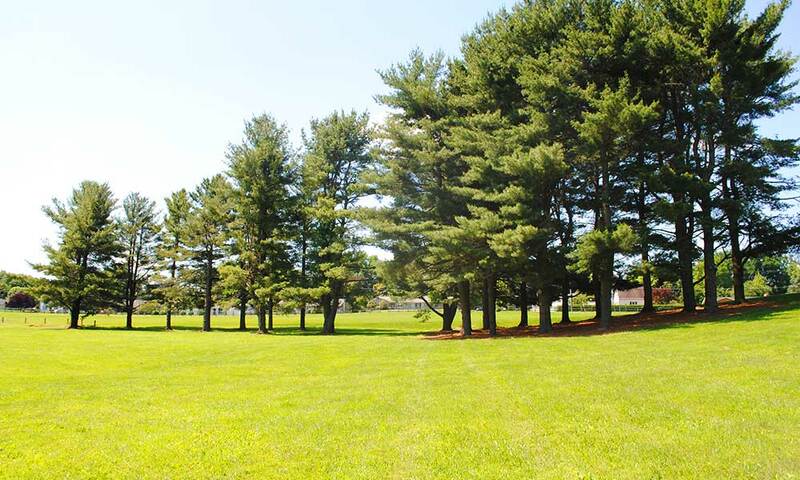 It is covered and comes with numerous picnic tables. Two new first-quality riding rings were completed and readied for use just prior to the 2007 Carroll County 4H & FFA Fair. Both were very well-received and used heavily. 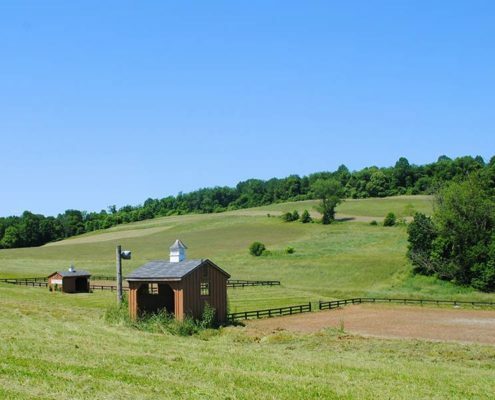 The rings are now available for rental for your next equestrian event. 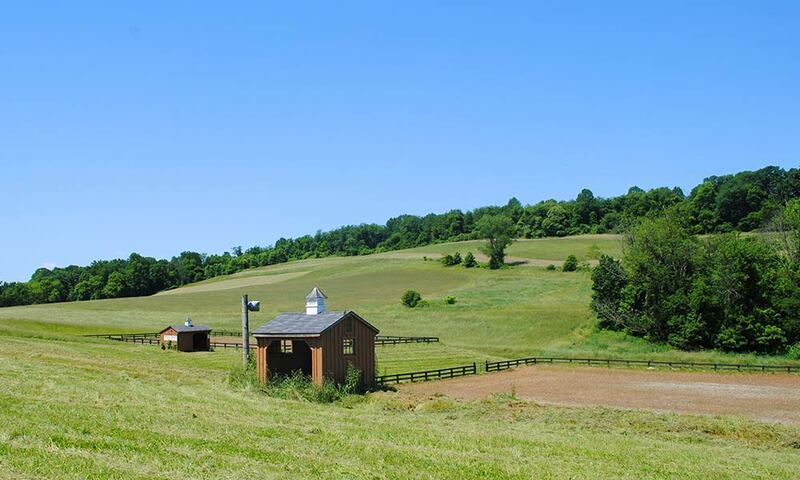 The footing is deep, No.10 limestone dust favored by most horse owners and sportsman. 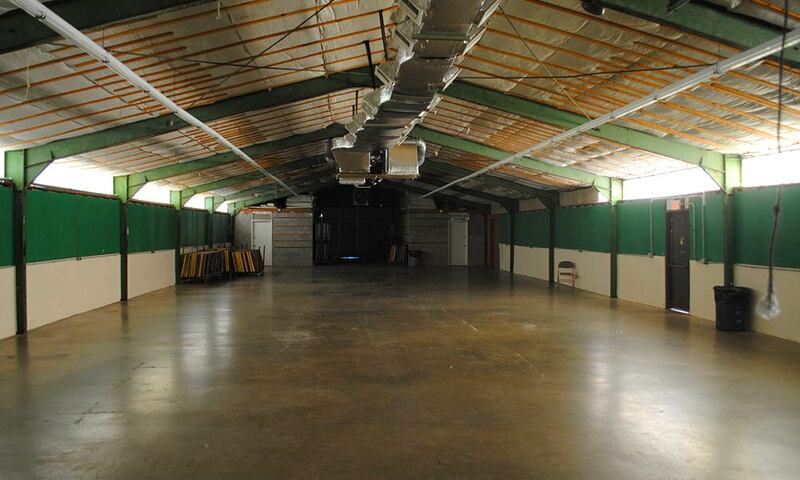 3 small out buildings are also included in the rental package. 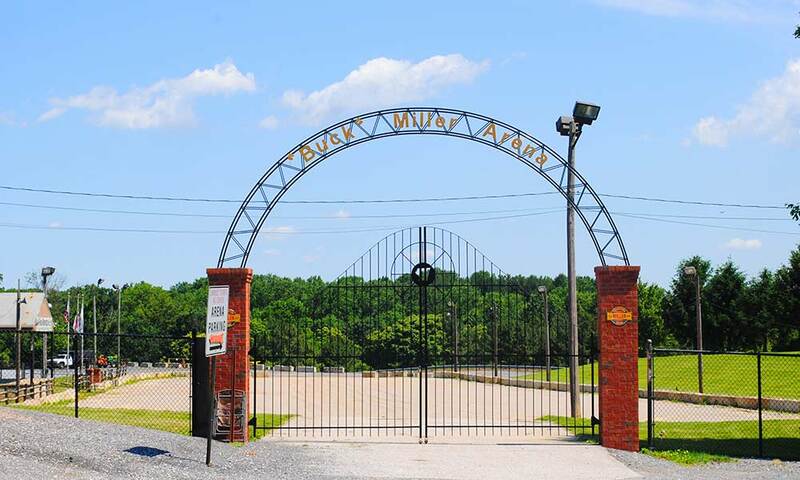 Parking for 300+ cars and horse trailers is immediately adjacent to the rings. Lawn seating is plentiful. 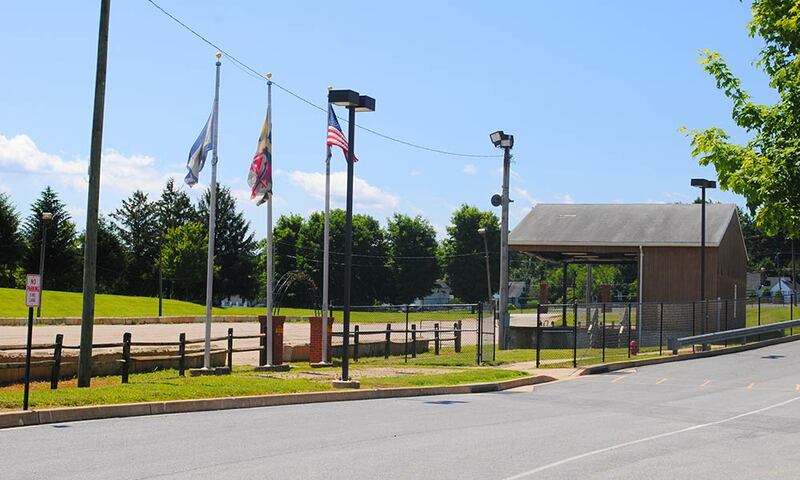 Booking for the rings is handled through the Carroll County Extension Office – 410-386-2760.